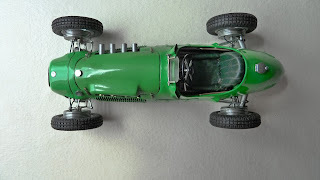 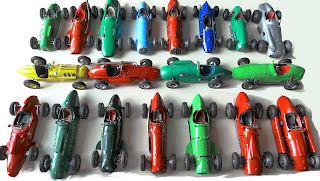 I've been scratch-building miniature racing cars for twenty years. 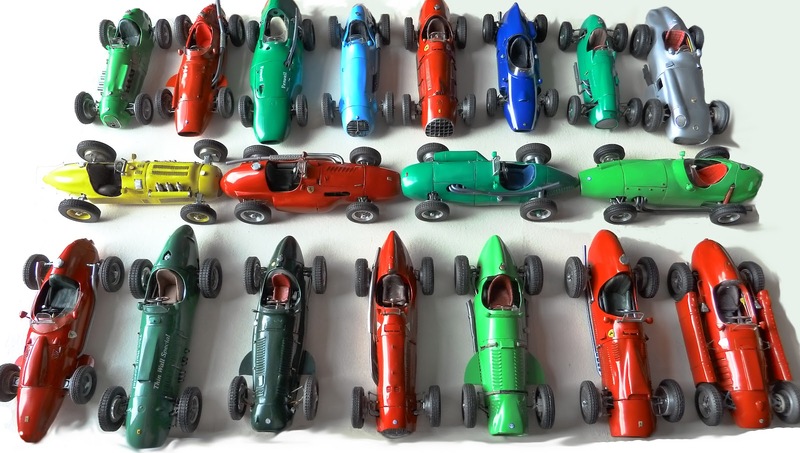 In the early days I worked in 1:32 scale and built a Collection of cars from the 1930s. This was sold at auction by Christies. 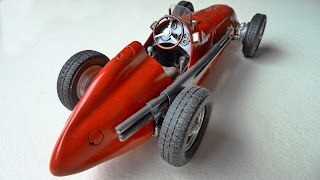 My scratch-built Collection of E.R.A.s from 1934-39 in 1:20 scale was sold in 2010. 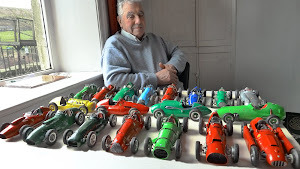 I have now completed a definitive Collection of 1950s racers to 1:20 scale.